If you’re like me and you’re trooping the City streets in #Brooklyn to D’fara’s Pizza for one of Dom’s personal pies, or Settepani’s bakery on Lorimer Str. for a Cake or Cappuccino, there are some absolute must have’s to roll around Kings County with!! Here’s a list and links of a few of my favorite products that I try not to leave home without! First… I don’t go anywhere without my Army green #Backpack by @topodesigns. I got it from the guys at @janemotorcycles in #williamsburg. As a #creative I always use my @apple #iphone and #iPad. My Black on Black Sneakers by @puma are just the kicks for trekking around Kings County. A @farmandwilderness #waterbottle to remind me to keep our environment clean, a handy @ccell battery for the @kingpen Vape, and an electric #pilotlighter. For the jeans or trousers I love this belt with the #brooklynbridge on the buckle by @insiders1! Every explorer should have a camera, I choose a @canon. …..Oh…. and a #passport in a sleek JFK case. Just in case I have to #Jet for an exotic dinner. 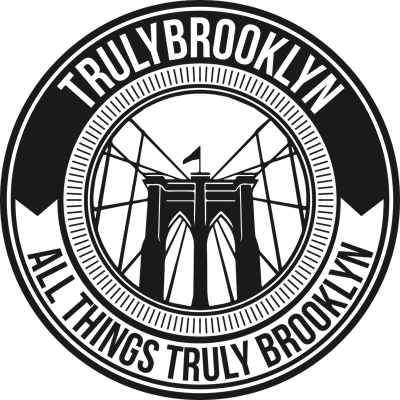 Intimate video with Brooklynites everywhere can be found on our Youtube: TrulyBrooklyn channel.